Serta Perfect Sleeper Castleview Plush Review - An Affordable Plush Bed? Home » Serta Perfect Sleeper Castleview Plush Review – An Affordable Plush Bed? The Serta Perfect Sleeper collection of mattresses is made up of innerspring, memory foam, and hybrid mattresses. It promises to help relieve five common sleep problems, including sleeping hot and tossing and turning. The Castleview Plush mattress is unique in that it’s sold both through Serta’s website and in stores at Sam’s Club locations. That gives you the ability to go in and test it for yourself and to check out Sam’s Club’s special pricing/deals. 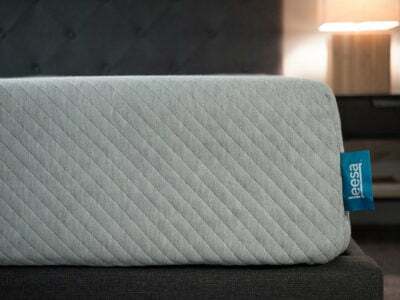 The mattress is a hybrid with a gel foam layer and coil system that’s 13″ tall. Is this plush mattress what you’re looking for? Read on for our full overview of this Serta Perfect Sleeper mattress. You want a mattress that makes it easier to get in and out of bed. This model comes with Total Edge® Foam Encasement, which is designed to create an “edge-to-edge sleeping surface” where you won’t feel like you are about to roll off the bed. 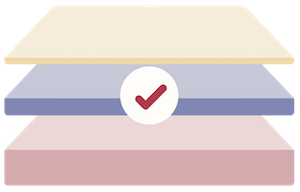 You want a mattress you can check out before buying. The Castleview Plush is sold online and at Sam’s Club stores. You can go there and feel the mattress for yourself (and check out their pricing as well!). You love the feel of memory foam. 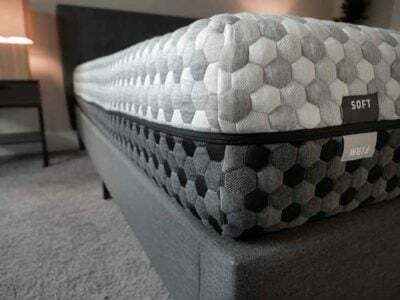 This mattress is plush, but it won’t have the same sinking, enveloping feeling that solid memory foam mattresses and mattress toppers provide. You prefer a mattress that feels firm. This model is not on the soft end of Serta’s firmness scale, but it is still a “plush” model, meaning it will feel pillow-y to some degree. 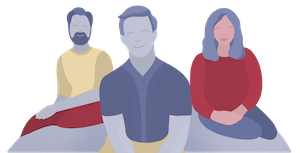 You would prefer a hybrid model mattress. Some people enjoy the feeling of a hybrid, which combines memory foam layers with innerspring coils. 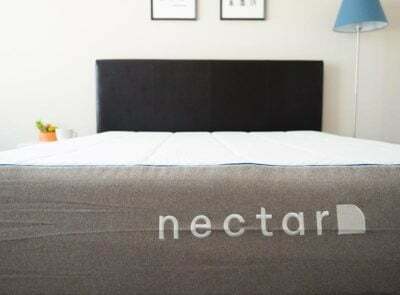 This mattress only has the coils and does not contain memory foam. Although we were unable to find out how thick the gel foam layer is, we know that the mattress is on the softer side overall. 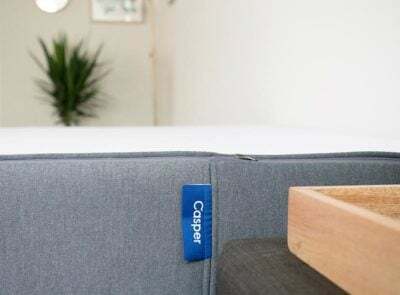 According to buyers, the motion transfer technology in this mattress is very good, so their sleep isn’t disturbed when a partner or pet moves around at night. 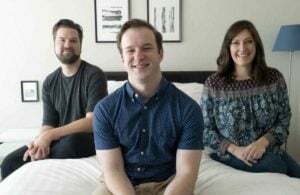 “It doesn’t move around a lot when my husband gets out of bed,” one review says. Initially, the mattress may feel too firm. Some mattresses take a little while to “break in,” meaning they are too hard for the first few nights. This mattress is a softer firmness and may be a good fit for side sleepers and some back sleepers who like a plush feeling to their bed. The Castleview Plush is also an innerspring coil mattress so it will have a little bit more bounce than their all-foam options. It’s on the more affordable side (under $1,000 for a Queen) and you can test it out at Sam’s Club stores if you have a membership. 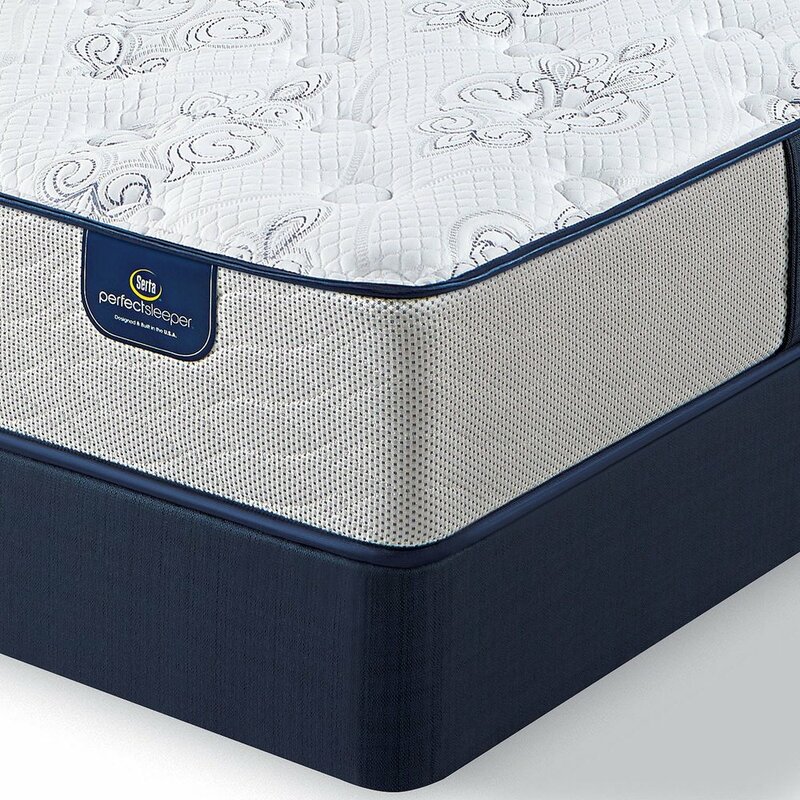 The Castleview Plush mattress in the Perfect Sleeper collection is 13″ high and has a layer of gel memory foam (approximately 3″) and an innerspring coil support system for a little added bounce. The bed is on the softer side and may suit side and back sleepers best.